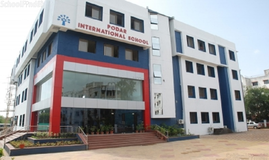 Find below the list of top IB schools in Camp - Pune with phone number, address, 360° School tours, 2018-19 Admission forms & Fees, photos, facilities & more. 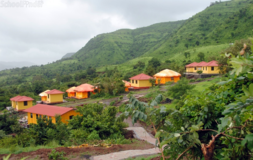 St John's Secondary School Camp is located in Camp, Pune. It was established in 1948. This school follows the State board. The school has Marathi medium. 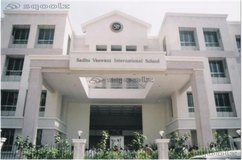 St. Vincent's High School is an English Medium School founded in 1867, located in the Indian city of Pune and named after Vincent de Paul, a seventeenth-century saint known for his love for the poor and the downtrodden. The school, which is recognized by the Government of Maharashtra, prepares pupils for the Secondary School Certificate Examination (Std. X) and for the Higher Secondary Certificate examination (Std. XII).\nIt is owned by the Poona Catholic Educational Association and managed by the Poona Jesuit School's Society, which belong to the Christian Religious Minority group and therefore enjoys the rights and privileges guaranteed by Article 30 of the Constitution of India. 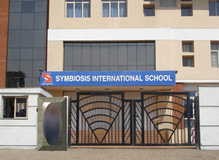 It is considered as one of the best schools in Pune. The Society of Jesus, to which the Jesuit Fathers and Brothers belong, is a Christian Religious Order founded by St. Ignatius of Loyola in 1540. Active in the field of education throughout the world since its origin, the Society runs nearly 100 high schools and over a dozen colleges in which young people of every social class, community and linguistic group, are educated through the medium of both English and the regional languages. 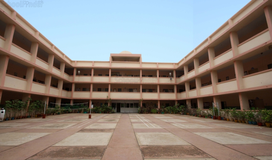 Moledina Technical High School is located in Bibewadi, Pune. It was established in 1934. This school follows the State board. The school has Urdu medium. 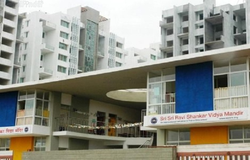 Gurunanak High School is located in Swargate, Pune. It was established in 1951. This school follows the State board. The school has English medium. 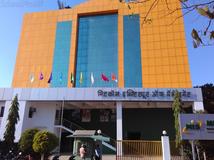 Vinay Primary School is located in Bibewadi, Pune. It was established in 1979. This school follows the State board. The school has English medium. 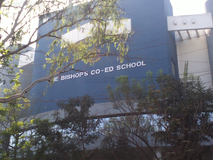 Ornellas High School English Medium is located in Camp, Pune. It was established in 1887. This school follows the State board. The school has English medium. Although there are many top IB schools in Camp - Pune it is not necessary that each one is suited to your child's needs. That is why you need to analyze and consider every factor about the best IB schools in Camp - Pune before settling for one. Sqoolz's list of best IB schools in Camp - Pune makes this job easier for you. Find every detail that is necessary before choosing the right school. You can also take our virtual tour, a feature solely designed to give parents a sense of assurance.